We encourage you to be an informed consumer when considering Dental Implants. Contact our Office for more details to arrange for a "Complimentary Consultation"
Our Office offers dental implants that are designed to fit your unique dental needs in Calgary. Whether you are missing one or several teeth, dental implants can provide a practical solution to your dental needs. 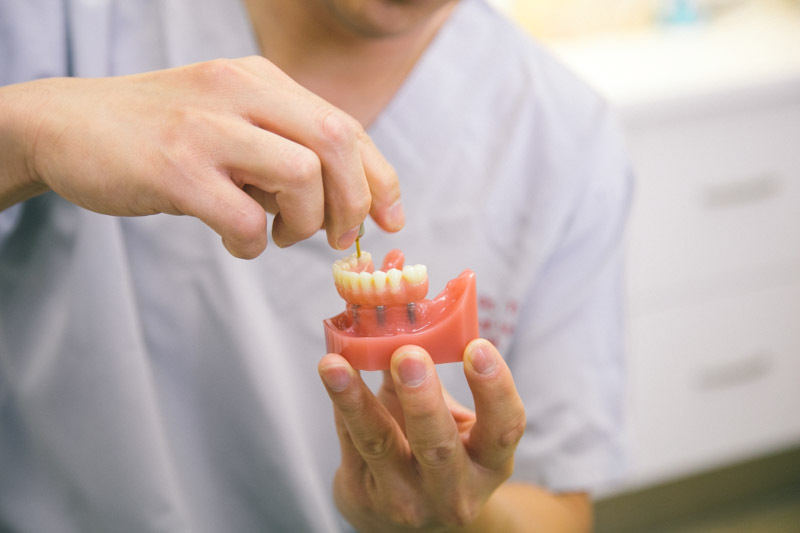 We provide a full range of dental implant treatment including bone grafting, soft tissue grafting, dental implants, implant-supported dentures, implant crowns, and implant bridges. Our dental clinic offers comprehensive dental implant treatments to patients. 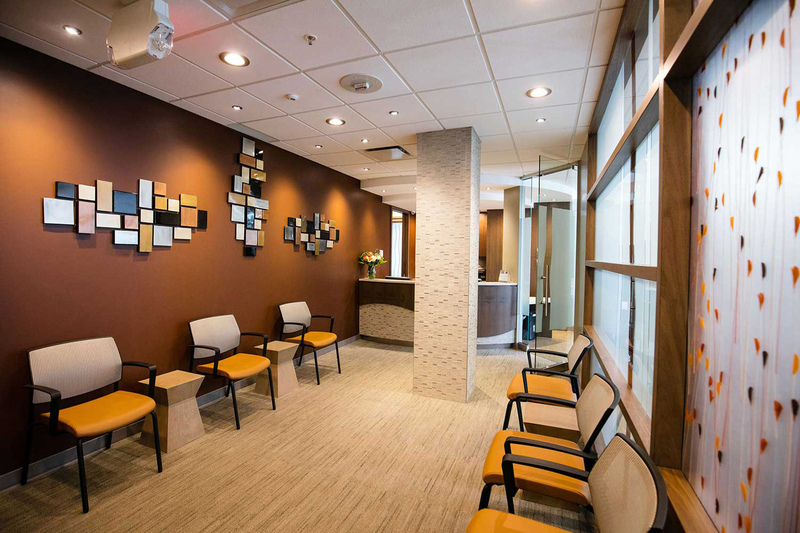 Once we have evaluated your needs and dental history, we can provide a custom recommendation on which solutions will work best for your particular situation. Stop waiting and call today to find out how Dental Implants can help restore your smile and confidence. For more information, or to schedule your appointment, give us a call at 403-253-7003. Dental implants offer replacement for missing teeth. A dental implant is simply a titanium screw which is designed to thread into the bone of the jaw and to allow for the attachment of a prosthetic tooth at the top. Implants are made of medical grade titanium or titanium alloy, which is safe and biocompatible. The bone will fuse to the implant over a short period of time in a process referred to as ‘osseointegration’ and once this process is successfully completed the implant is permanently in place. After the healing phase is complete, the implants are used to anchor crowns, bridges, or dentures. Dental implants are now recognized as treatment for a full range of problems from replacing a single tooth, to full mouth rehabilitation, or simply for reliable denture retention.